FlareFight Release Candidate 2 is now available as a game type on Diabolis.net. 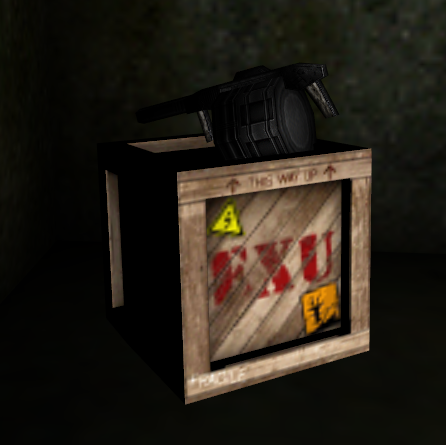 Adds all the excitement of EXU2's BattleFlares® to multiplayer. A small collection of new pawns by JPZ, with attacks and effects based on existing EXU 2 assets and AI. 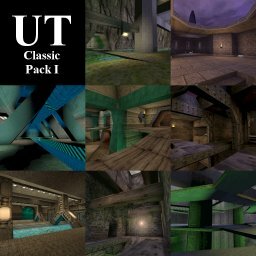 A collection of classic Unreal 1 deathmatch levels, modified to work properly in Unreal Tournament.